Welcome to the BMC media centre. The BMC is uniquely placed in being both a representative body for climbers, hill walkers and mountaineers as well as an outdoor environmental campaigning organisation. Looking for a comment from the BMC? Whether you're writing about an issue affecting mountain areas, tips on how to start climbing and hill walking, or searching for a climber or mountaineer to interview, we’ll be happy to help. Want to give it a go yourself? If you're a journalist and want to try climbing or hill walking for the first time we can help make it happen. Below you'll find our contacts, press releases, useful content, image gallery and lots more. If you don't find what you're looking for please drop us a line. In a game-changing weekend for British competition climbing, Shauna Coxsey not only became the IFSC Boulder World Cup Champion, but was also awarded an MBE in the Queen’s 90th Birthday Honours. The dream of competition climbing featuring in the Olympic Games moved a significant step closer this week following a meeting of the International Olympic Committee’s (IOC) Executive Board. 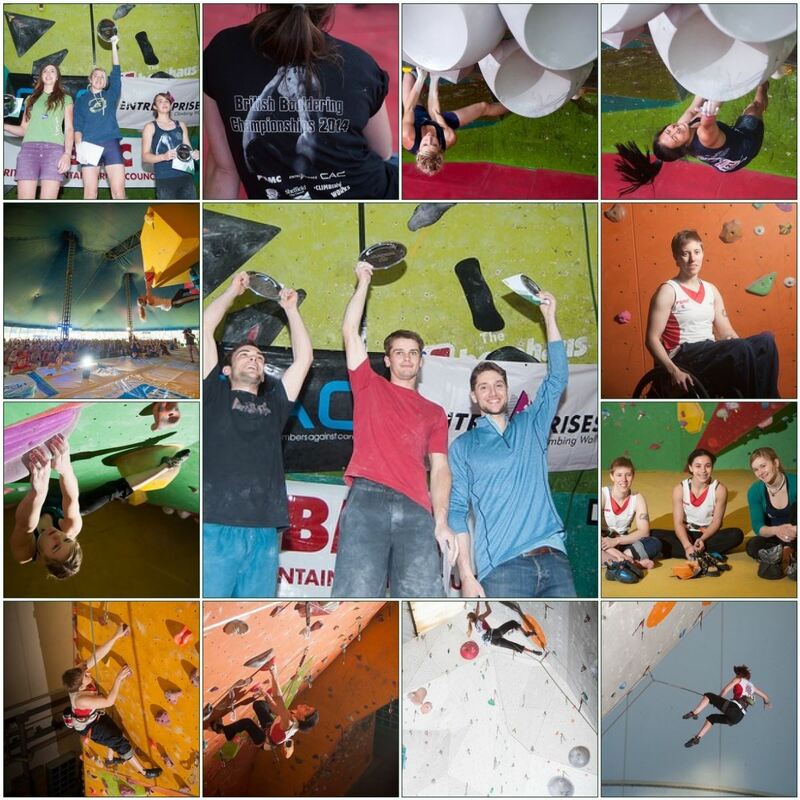 Alex Honnold rocked the British climbing community by joining the BMC for three events across the UK. We laughed, some cried (mainly Niall Grimes’s fault) and the audiences were wowed by Flying Solo. You won’t believe what we found out about Alex on this tour! The BMC's campaign to fund eight urgent upland repair projects on some of Britain’s most iconic peaks has become the most successful crowdfunding appeal for mountain paths ever, reaching its target of £100,000. BMCTV film Operation Moffat has been shortlisted in the imagery category for the Women’s Sport Trust #BeAGameChanger awards. Operation Moffat takes inspiration and wit from the colourful climbing life of Britain’s first female mountain guide Gwen Moffat – now 91 years old. A selection of useful articles to help you become an ‘instant expert’. Reporting on a winter mountaineering incident? Our sister organisation, Mountaineering Scotland (MS) has put together a winter mountaineering media pack which is a free information resource for journalists covering mountaineering stories. How dangerous are climbing and hill walking? The short answer is: not as dangerous as you probably think. Despite the death of two experienced climbers in North Wales in recent weeks, if you look at the statistics over the longer term, rock climbing and hill walking accident rates are actually decreasing. A seclection of royalty-free images to use in conjunction with editorial articles about climbing, hill walking and mountaineering is available via our Flickr gallery. Please check image information for credit and caption information. Please contact press@thebmc.co.uk for permission to use these photos. DISCLAIMER: The BMC cannot be held responsible for any misrepresentation in the use of these images. 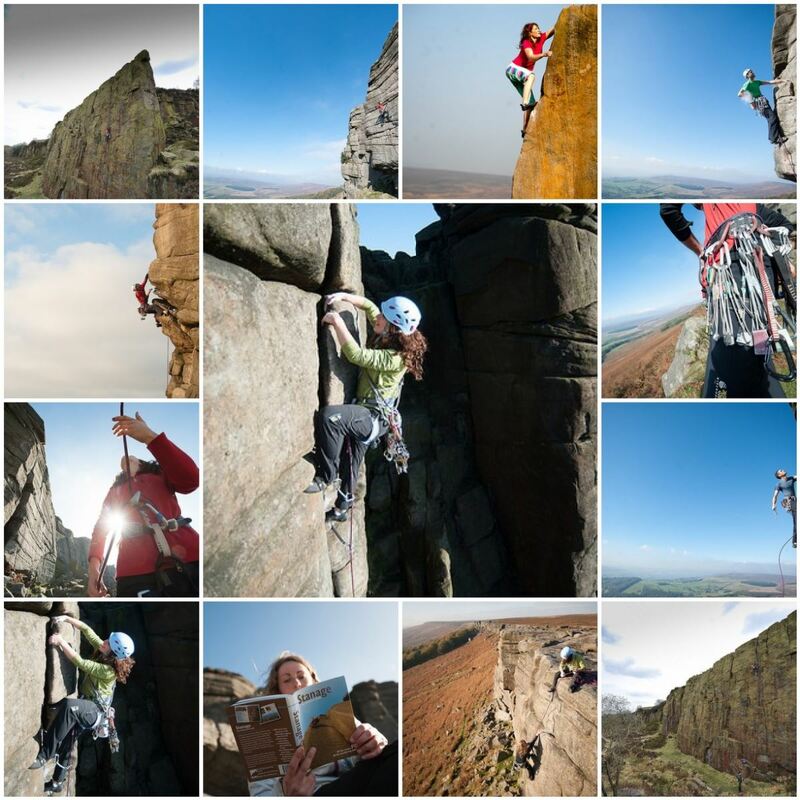 Keep up to date with the latest news, gossip and outdoor action from the world of climbing, hill walking and mountaineering via our social media. Find us on Facebook, follow us on Twitter and keep up with our inspirational BMC ambassadors on Instagram. 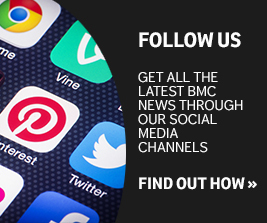 Interact with us via the full menu of BMC social media offerings including specialist feeds and hashtags. The BMC campaigns on a whole range of issues to do with protecting and improving access to our countryside and coast, including planning issues affecting the landscapes we cherish. In 2016 our Mend Our Mountains campaign successfully raised £100,000 to help fund urgent path repairs on iconic mountains and routes within eight National Parks. 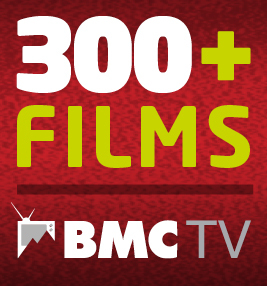 Many films on our BMC TV channel are there for you to share and embed in editorial pieces that promote walking, climbing and mountaineering. We've got lots of great films to enhance your feature. Just go to the BMC channel and click 'share this video'. If a film needs permission to be embedded, that will be stated below the film. When embedding any film, you must include a credit and link to both the filmmaker and BMC TV. You can also add our RSS feed to your website. There is restricted use of the BMC logo. For permission to use the BMC logo please email emma@thebmc.co.uk. To show support for the BMC on your website or blog, please use one of our support banners to link to us. BMC affiliated clubs and BMC associate members can use the relevant BMC logo on their websites and in promotional literature. 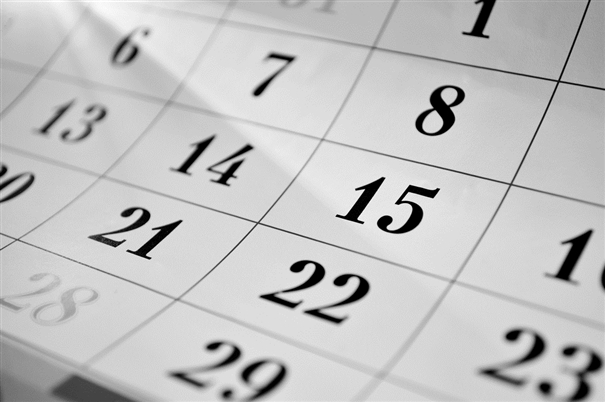 What's next on the BMC agenda? BMC events are many and varied. Our events range from skills lectures to crag clean-ups and from climbing competitions to conferences on access issues. The BMC also holds quarterly BMC Area Meetings as well as training courses for clubs and subsidised outdoor courses for anyone wanting to get active outdoors. Please get in touch if you’d like to cover any of these events or need more information. The BMC has a growing selection of apps. The BMC Regional Access Database – or RAD as it’s more snappily known – is the definitive source of access info on the web. It's available as a free app for iPhones and Android. 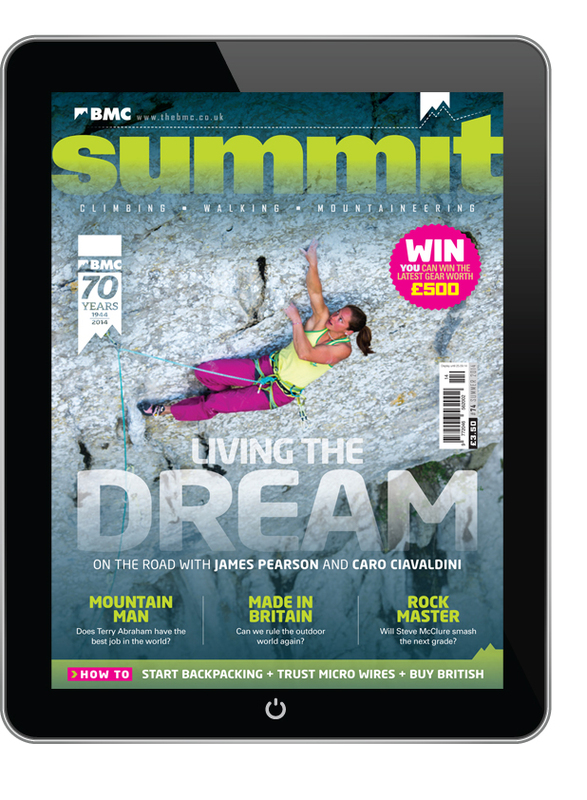 Our Summit magazine app allows BMC members to access recent and current edition of Summit magazine for free. Non-members can buy editions of Summit for £2.99. Want to try it out? Email us at press@thebmc.co.uk to get a media guest login. There are a variety of sponsorship opportunities available throughout the BMC, from supporting the GB Climbing Team, to sponsoring an event, a film or kitting out our access reps with suitable outdoor attire. For information about opportunities to sponsor climbing competitions or the GB Climbing Team please contact Rob Adie rob@thebmc.co.uk. If you’re interested in supporting BMC TV films or a BMC event, including festivals, lectures or seminars, please contact becky@thebmc.co.uk. 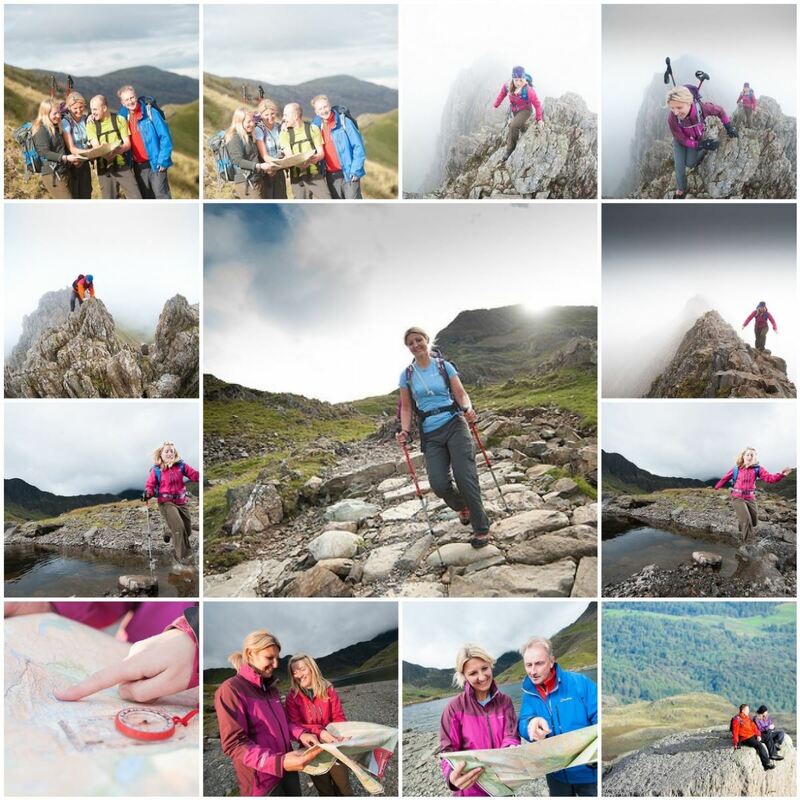 The BMC produces a range of publications which includes Summit, our quarterly member magazine; an annual Members’ Handbook; guides to best practice in access and conservation; essential safety, skills and equipment advice; and guidance for parents of young climbers, hill walkers and mountaineers. Many of these publications are available in digital format to download free of charge.